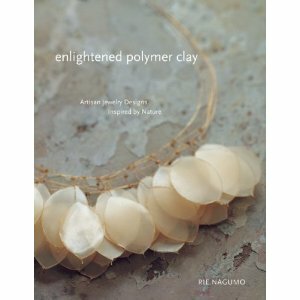 Mona is the winner of Enlightened Polymer Clay! Congratulations! !